This coming weekend the TrialGP World Championship arrives at the final date before the summer break as Belgian town Comblain-au-Pont hosts the sixth event of the season, with Toni Bou looking to consolidate his leadership. 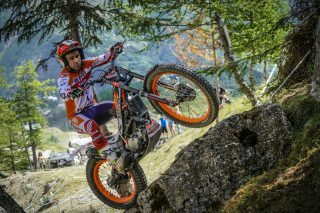 Repsol Honda Team rider Toni Bou, current overall leader of the TrialGP World Championship is all set to tackle the next date in the highest category of the competition. French town Comblain-au-Pont gets to host the champion aboard his Montesa Cota 4RT and his adversaries whose destinies becomes ever clearer as the season draws on. 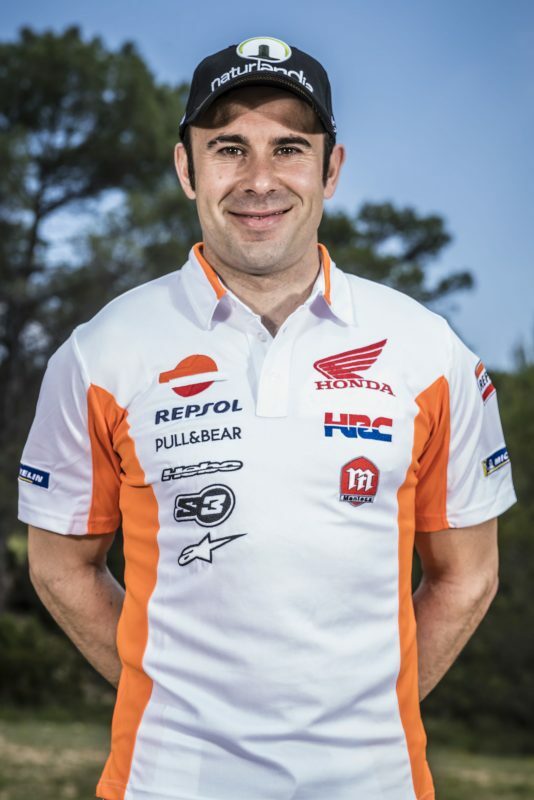 Toni Bou currently has a thirteen-point advantage over the nearest second-place rider in the championship table. The Andorra based rider, in addition, was the winner of the two previous occasions when the world championship visited Comblain-au-Pont. 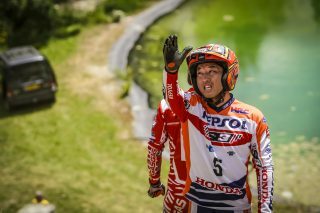 Bou hopes to continue the positive streak that has seen him victorious in four of the six events disputed this year, with the last three done so consecutively. Meanwhile, Takahisa Fujinami has recently taken a strong step forward and has managed to put his earlier frustrating results behind him and will be eager to get back on the podium. 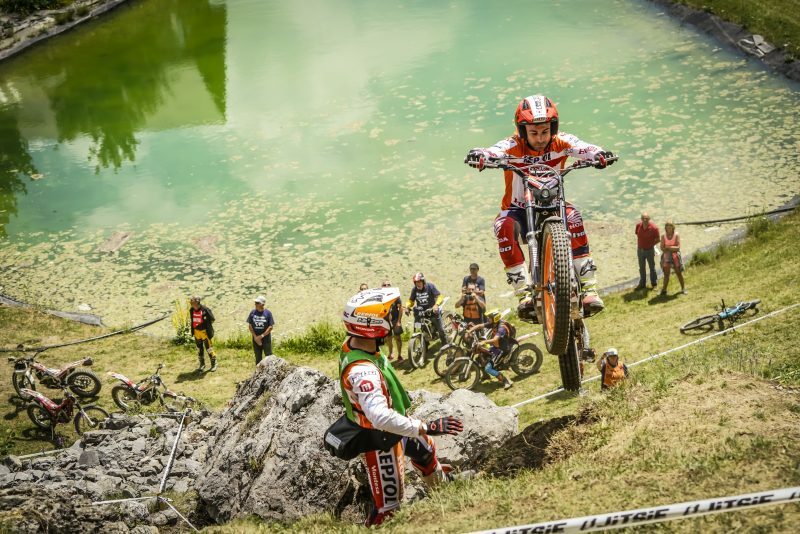 In France he missed the rostrum by a hair’s breadth but should be able to reaffirm the recent good form with a positive result. 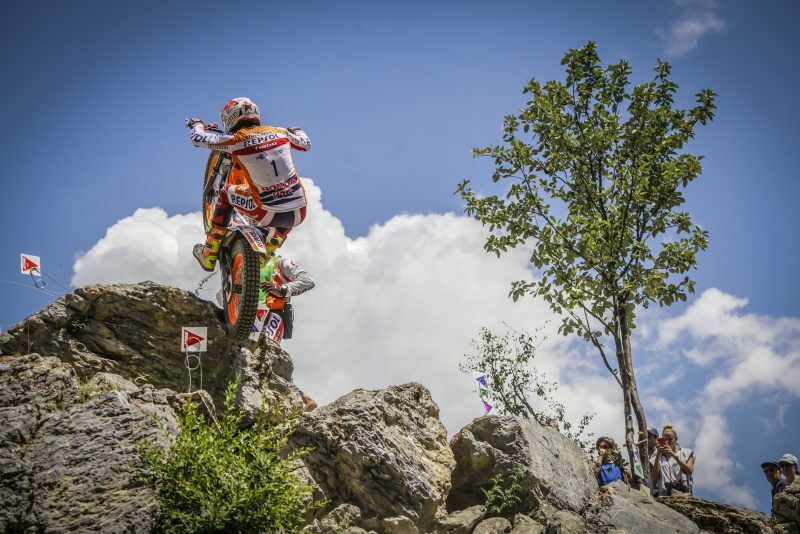 The Belgian trial will feature the qualifying stage on Saturday from 15:00 hrs with main event on Sunday two laps of fifteen sections each, over a ten kilometre route – the longest of the 2018 season. Things are going very well so far, but we cannot stop working and must continue along the same lines, if we want to achieve our goal. 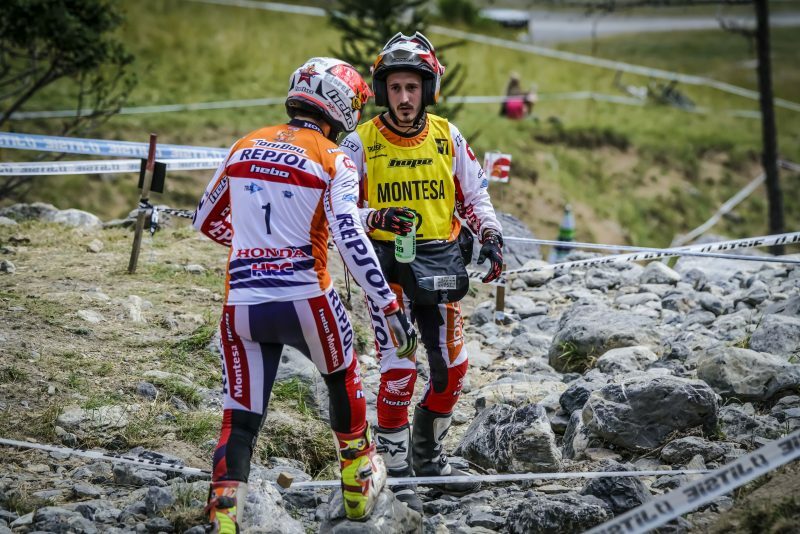 In Andorra, Portugal and last weekend in France, we were able to win, but it was by no means easy. I am sure that in Belgium we will have a complicated race, with some rivals who, as we have seen, do not give up easily. 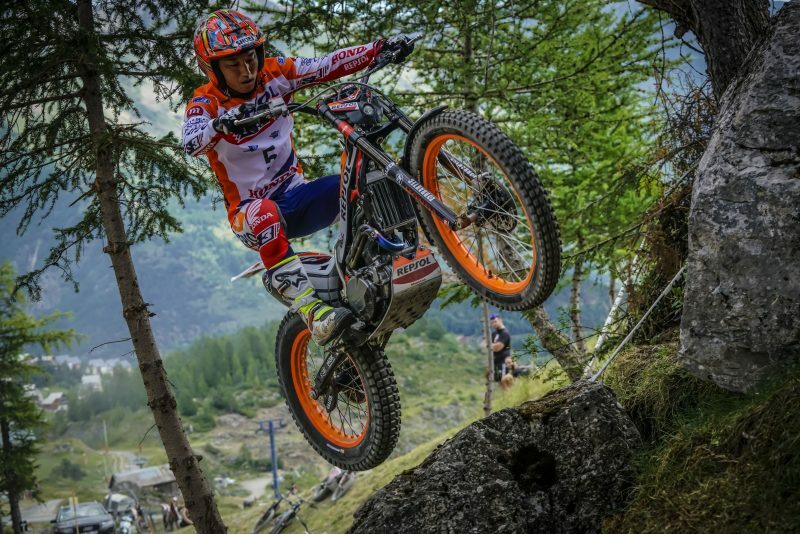 I am quite satisfied with how I performed in the last trial and I hope to continue this way this weekend in Belgium. I was close to the podium in France and I think that it will come, hopefully sooner rather than later. 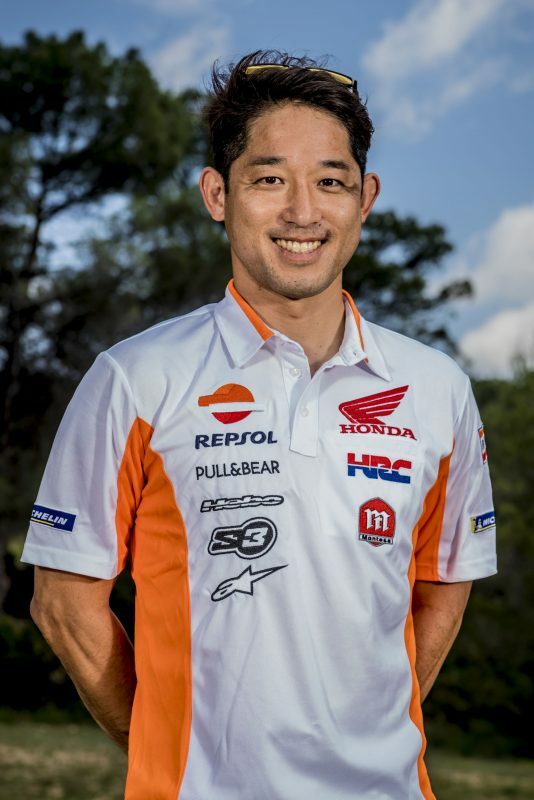 I am in good shape and the team is working hard. 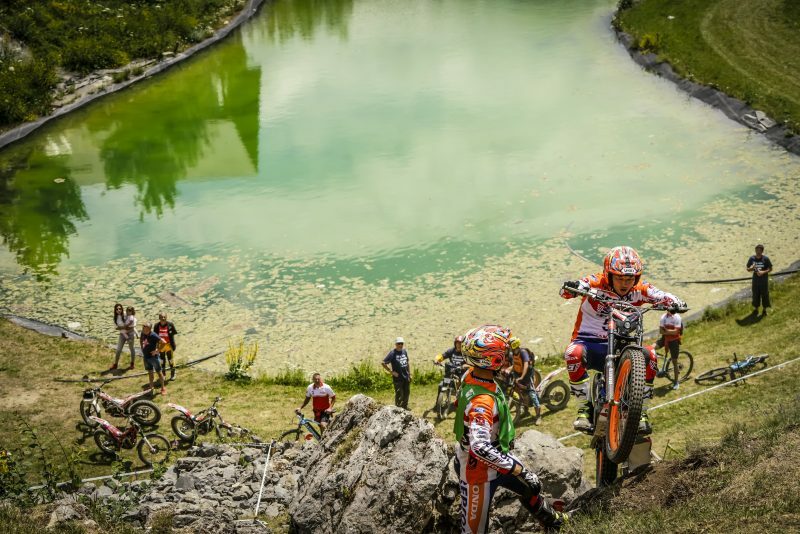 Let's go for the podium!